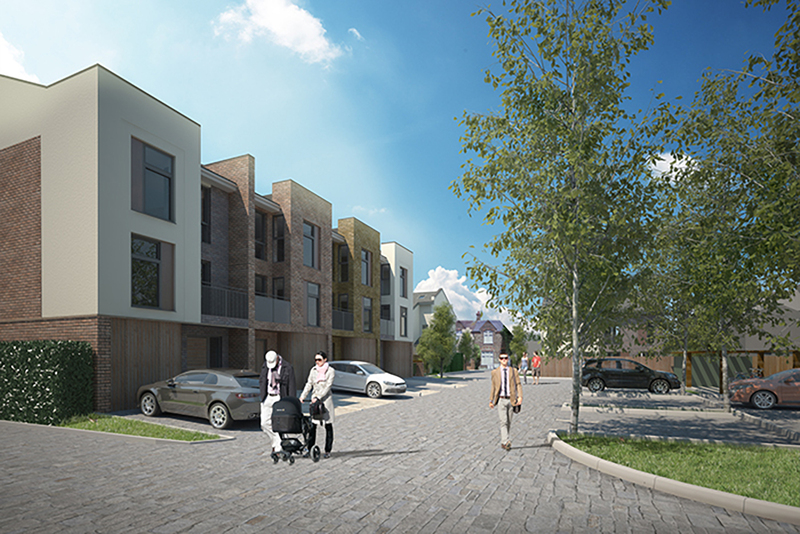 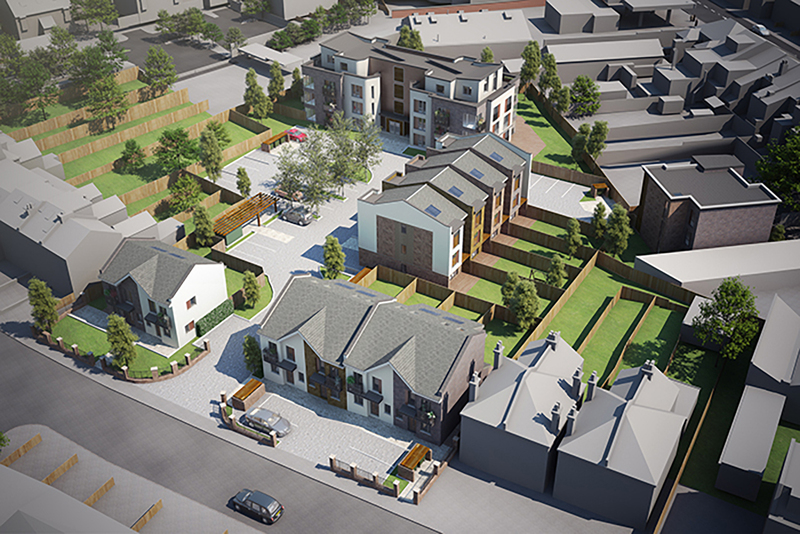 Working with Spen Hill Developments Ltd we are excited to post this new regeneration scheme for East Barnet, London. 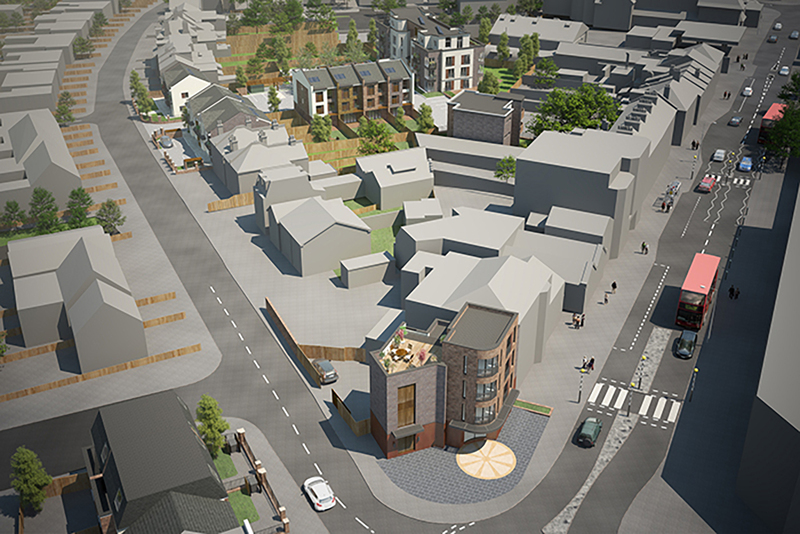 After a lengthly ‘pre application’ process and full consultation with the local community and the Save Barnet community group, these applications were approved with a first application. 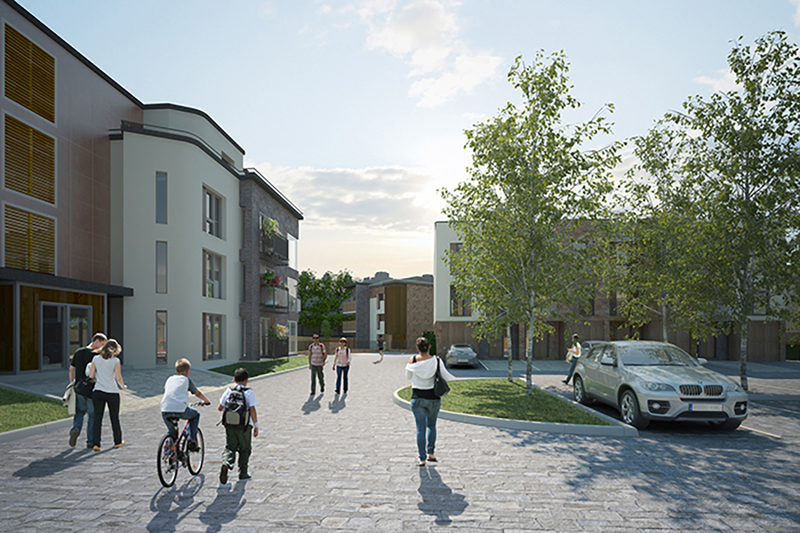 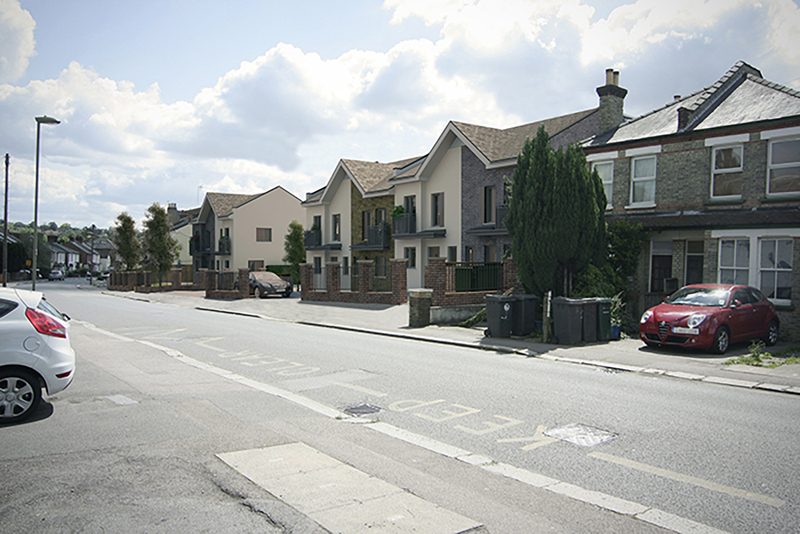 This £6m plus investment will bring much needed family homes and flats to East Barnet. 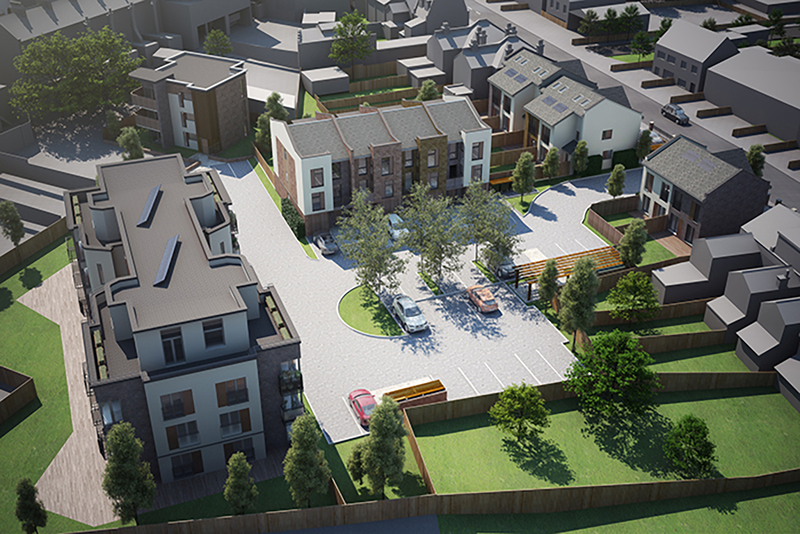 The appointed contractor, Durkan Ltd aim to complete the project next year. 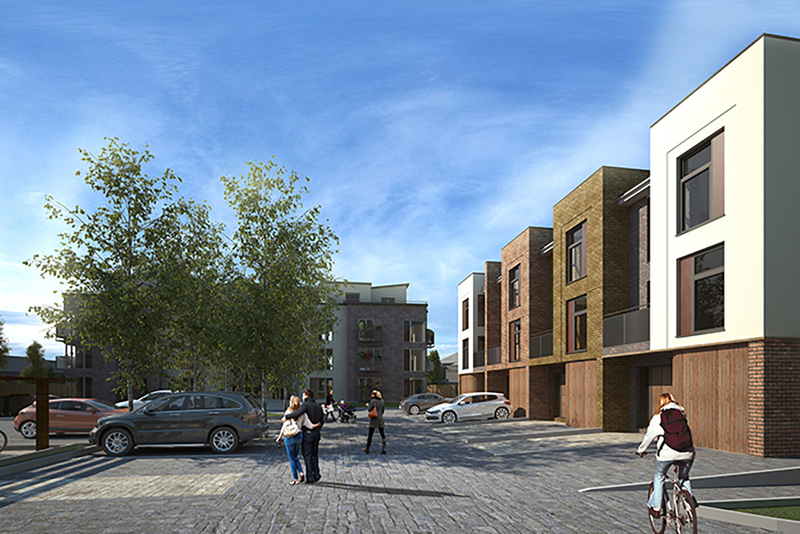 See also: Sambroke Square, Barnet.